A couple of new books have come out in the past few weeks with some of my work. 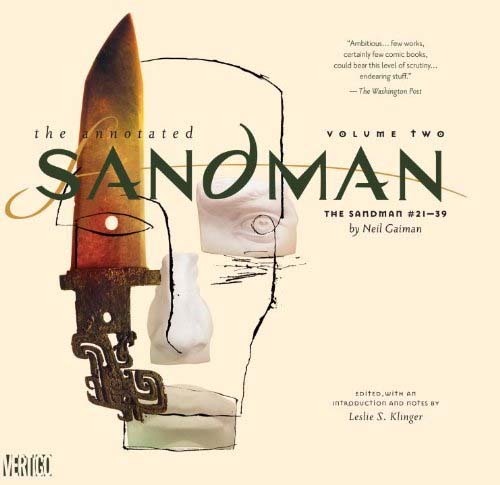 The Annotated Sandman Vol. 2, contains the inks I did for Convergence: the Hunt. My first inking job for DC. My latest work for DC is also out. The Unwritten Vol. 6, contains my finishes for “From the Lives of the Marionettes”.